What Happens if You Delay Root Canal Therapy? If you have recently been told that you need a root canal, you may be considering waiting to have the work completed. Maybe the pain isn’t really that bad, and you have heard a lot of really negative things about root canals. What’s the worst that could happen? It turns out, delaying a root canal can end up being much worse. If you’ve been told that you need a root canal, you should strongly weigh the options and get it treated as soon as you can. If you aren’t convinced though, we have compiled a list of some of the most common issues associated with delaying root canal therapy. 1. The Tooth is Already Infected: Root canals aren’t considered an optional or even a preventative therapy. Root canals are prescribed because the tooth already has an infection that has gained access inside of the tooth. A root canal completely removes all the infection from the interior of the tooth and then seals the tooth to block any further issues from arising. If you wait to have a root canal, you’re only providing that infection more time to gain strength and spread. Infection can spread from the tooth into the bloodstream, and then you have a much more serious issue than a common and routine dental practice. 2. Root Canal Therapy Stops the Pain: You may have thought you could avoid getting a root canal because you’ve heard how painful the treatment is. Maybe your pain level just isn’t that high right now, so you figure you can wait. Unfortunately, that pain will only get worse with time. As the infection progresses, it will become more and more painful until it is resolved. The root canal is designed to remove the infection and allow the tooth and interior nerves to heal. This will stop the tooth from hurting once the nerves are healed. 3. The Tooth Won’t Heal Naturally: Your body can fight many infections independently of modern medicine. Unfortunately, root canals are not infections that are healed through your natural body processes. Before root canals were available, tooth extraction was the only way to stem the pain associated with an infected tooth. A root canal allows you to remove the infection, stop the pain, and save your tooth. Additionally, your dentist seals the tooth to protect it from any future infections in that same location. 4. It Can Get Worse: Patients that hold off on completing a root canal are only delaying the inevitable. Eventually, the tooth will become so decayed, or the pain so bad, that there aren’t any other options and they will have to visit the dentist. 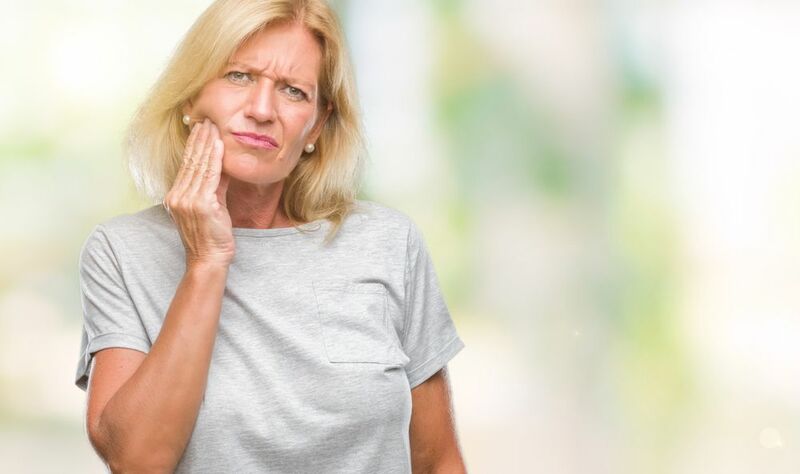 This usually means that a simple root canal isn’t an option and patients may require tooth extraction, and then a system to replace that missing tooth, dentures, a bridge or dental implants. With all of these combined, the cost is considerably higher than a single root canal, and patients have had to endure additional discomfort for no reason. 5. Save the Tooth: Root canals remove the infection from the interior and seal the tooth. This allows the tooth to remain in place and continue to function naturally. By saving the tooth, you don’t have to investigate replacements like dental implants, dentures or a bridge. However, in order to save the tooth, you need to make sure to get immediate dental care. If you need a root canal, there is little reason to delay the procedure any longer than is necessary. If you receive prompt care, you’ll experience less discomfort and reap more benefits from your root canal procedure. If you have any other questions or concerns, contact our Sherman, TX dentist today.